Hey, what’s up? 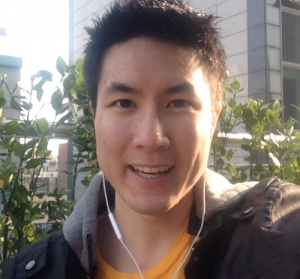 I’m Jedidiah Tan, and I’m sure you’ve heard the phrase “Find a job you love and you’ll never work a day in your life!” That sounds awesome… except how do you even do that? You have something you love doing. It may be a sport like snowboarding. It may be a hobby like woodworking. It may be an after work guilty pleasure like playing video games. Whatever it is – it’s something you love doing. You’ve heard fancy quotes like “Do something you’re passionate about”, but you have no idea what that means and no one is paying you to do the things you love. Last time I checked, “Watching Game of Thrones every week” isn’t a real job. So how do you turn what you love into full-time income? The truth is there are a lot of ways to make money in this world, but what good is money if your job consumes all your time and you don’t get to actually enjoy your life? And how many people work a job they hate just to pay the bills? Why can’t you do what you love, be well paid AND have the freedom to travel and enjoy your life? There’s a knowledge gap between making money, doing what you love and having the freedom and time to actually live your life. I’m here to bridge that gap. I believe today’s smart entrepreneurs build businesses that let them earn money and do what they’re passionate about, all while still having the freedom and time to enjoy life. That sounds great, right? Now how do you find out how to do this? Unfortunately, ‘How to build a business doing what you love’ isn’t exactly a degree offered in college. And searching for help online leads to thousands of so-called “experts” with shady get rich quick schemes in topics where you have zero interest or passion. Do you really want to be the 100,000th guy trying to make money online on some shady internet business? Screw that. I’d rather make my money doing something I love without relying on hollow internet sleaze tactics. I want to learn from those with actual proof and results to back it up. Option #2: Make a change, take control of your own destiny and for once in your life at least TRY to make your dream life a possibility. Stop wasting time and money following 500 different get rich quick schemes and let me show you exactly how I turn my passions into full-time income, step-by-step with proven results. … join me in the free JedidiahTan.com member’s area, and you’ll get instant access to PROVEN step-by-step video tutorials and strategies that I personally used to start and grow my first company into a successful lifestyle business, all while travelling the world and snowboarding 200 days a year. You’ll get to look over my shoulder as I build an entirely new business from ZERO customers and grow it into a successful online business. These strategies work in any topic or niche. I’ll cut through the fluff, show you exactly what works, the proof it works and how you can apply these strategies to your own passions and interests to build your own lifestyle business from scratch. My one-man lifestyle business has allowed me to go snowboarding every day and travel and live my life exactly how I want to live it, all while still making a great full-time income doing something I love. And if you’re afraid of the ‘techy’ stuff, don’t be. 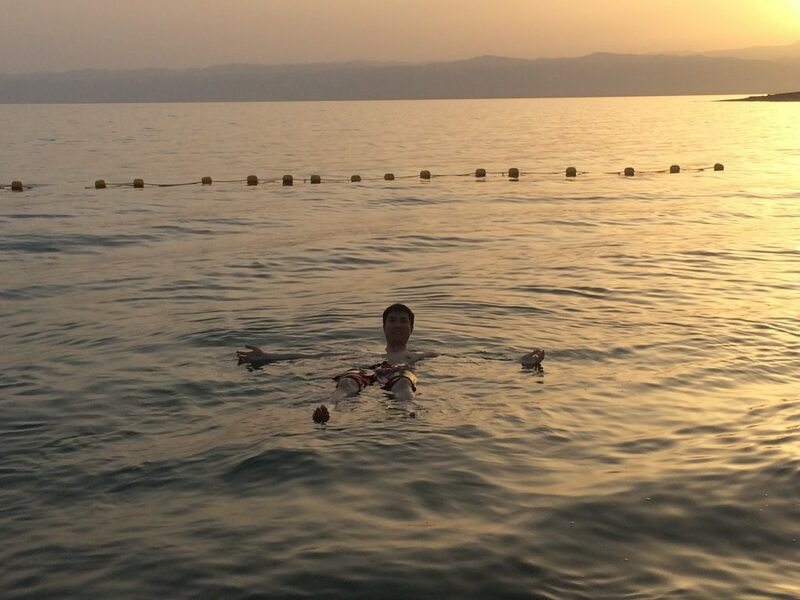 What I’m doing isn’t just for genius computer gurus. I’ll break everything down and keep things simple with clear step-by-step directions and practical tips you can apply right away. I can promise you one thing – it’s worth at least trying. No one has ever said to me, “Jed, I regret chasing my dream. I regret seeing what I could accomplish with my life.” People on their deathbed rarely regret the things they tried, but they do regret the things they didn’t try. Hi, I’m Jed. I’m 29 years old, I travel the world, snowboard about 100-200 days per year, and make a full-time income doing what I love through my online business. Here’s my quick story… in 2006 I was your average college student, plugging away at my business degree, but then something happened. 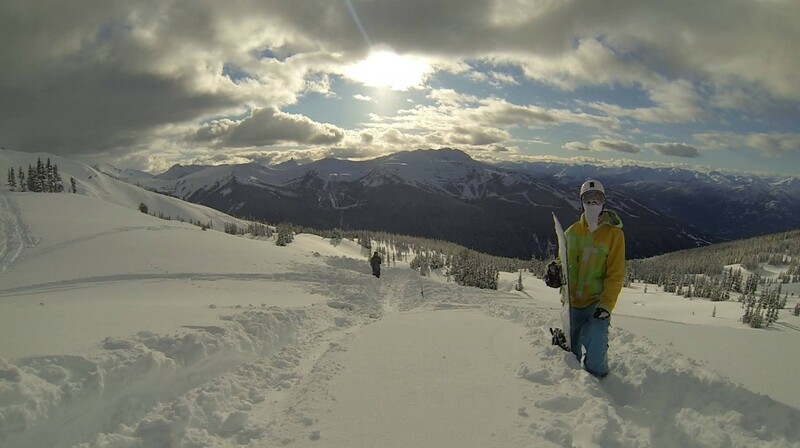 I found something I truly loved to do… snowboarding. I loved snowboarding so much that I quit college at the ripe old age of 18 and moved halfway around the world on my quest to become a pro snowboarder. Four years later, after multiple knee surgeries and injuries, I somehow reached my goal. 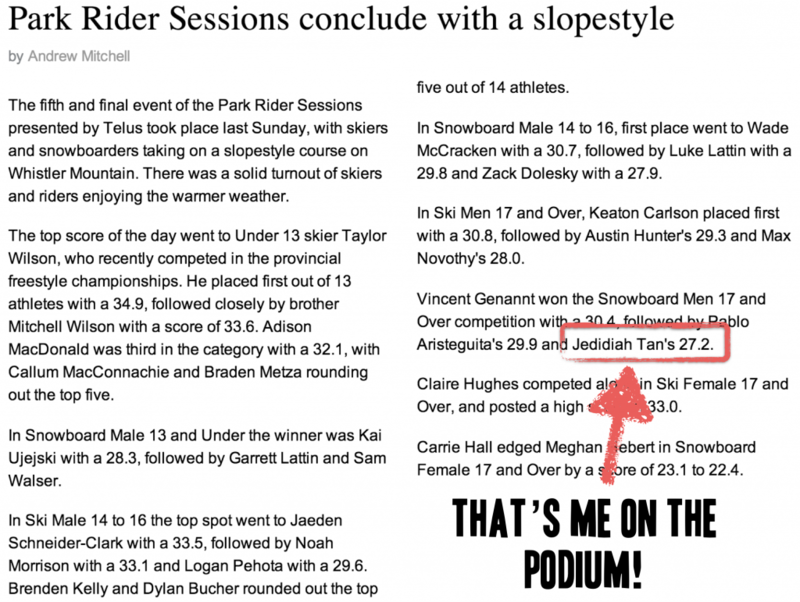 I placed top 3 in the Telus Slopestyle Competition in Whistler, BC… finally, I had the skills required to start my pro competitive journey (that’s me in the news article below with my first snowboard podium result). What happened was I realized I loved snowboarding, but I also realized I hated the life of a pro snowboarder where your every move was controlled by corporate sponsors. I wanted the freedom to do what I wanted, when I wanted and not have someone tell me what I could or couldn’t do with my life. And so in 2010, I started my first company, Snomie.com, teaching people how to snowboard through online lessons and video tutorials. It wasn’t all sunshine and rainbows, but after 2 years of trial and error in the world of online business, I launched Snomie’s first online snowboard training course on June 10th, 2013. It made $1k~ in the first 24 hours and I guess you could say that’s where the success story of Snomie really started. 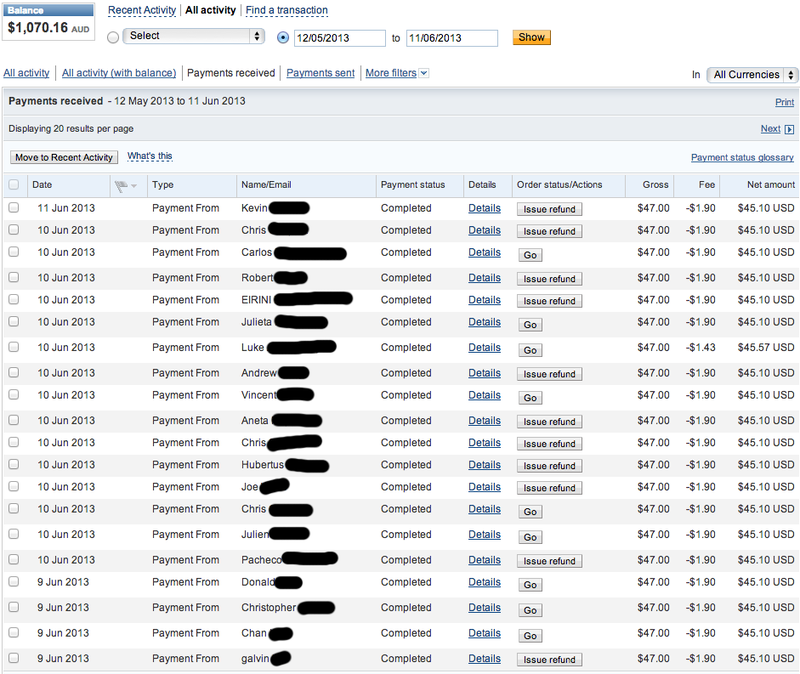 Screenshot from the Snomie Paypal dashboard after the first day of sales. Over the years I’ve built Snomie.com into an automated lifestyle business that brings in full-time passive income, while still giving me the freedom and time to travel, snowboard and do what I want with my life. In fact, I’m writing this very blog while travelling in Seoul, South Korea. 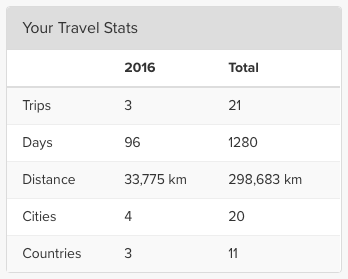 A peek at my travelling stats and miles flown since starting my online business. And while building Snomie, I found a new passion. I discovered a love for online marketing and building online businesses. It kinda blows my mind that anyone can take something they love to do and turn it into a real business and real source of income. It wasn’t long ago that starting a business meant borrowing a ton of money, finding employees, renting a space and dealing with a ton of physical roadblocks. The internet removed those barriers and now it’s more about knowing the right steps, being willing to put in the work and having the balls to actually go for it. So let me give you the steps. I’ll show you exactly how to copy what I did to quit the 9 to 5 and make a great living doing what you love. I believe that life’s too short to waste it doing a job you hate and I want to look back at life knowing I did everything I could to make my dreams a reality. Everything I teach on JedidiahTan.com is taught from tested and proven methods, learning from what worked and what didn’t work as I grew Snomie.com into a successful lifestyle business that I can operate from anywhere in the world with just a laptop and a few tools. I won’t promise that you’ll click your fingers and get rich overnight. This isn’t some shady get rich quick scheme. I WILL promise it’s possible for anyone to turn what they love into full-time income by following the right strategies and working hard, THEN reaping the rewards of that hard work. If you want to learn the same steps and strategies I use in my own businesses, all you have to do is join the free JedidiahTan.com members area and start following my free tips and step-by-step video tutorials.